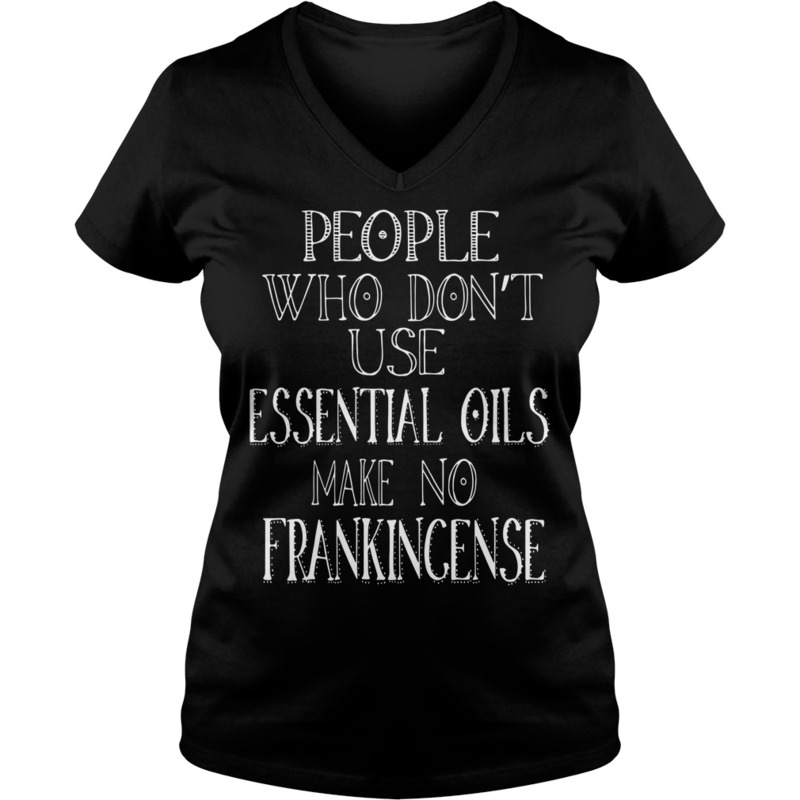 As she carefully spread the shirt across the People who don’t use essential oils make no frankincense shirt, I swallowed the urge to say. 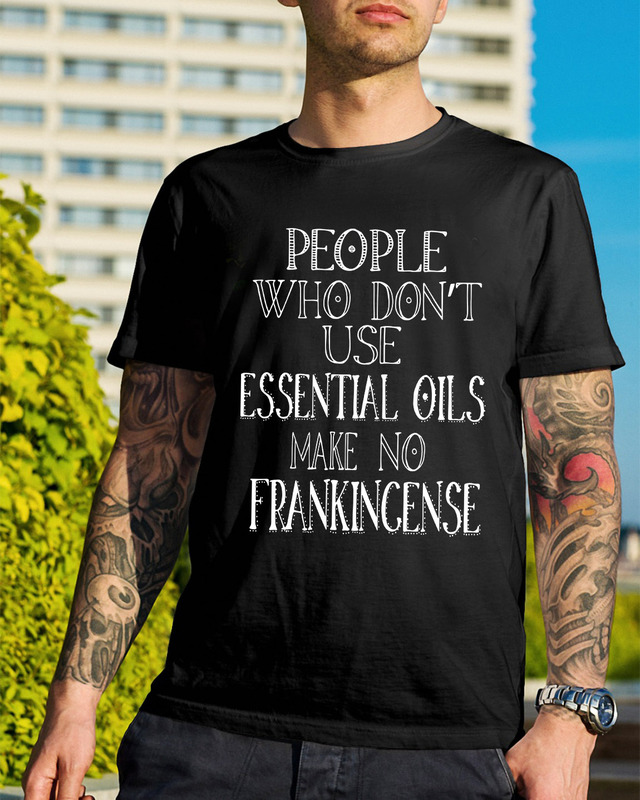 As she carefully spread the shirt across the People who don’t use essential oils make no frankincense shirt, I swallowed the urge to say, let me do that for you, or The salesperson will probably have to refold it anyway. 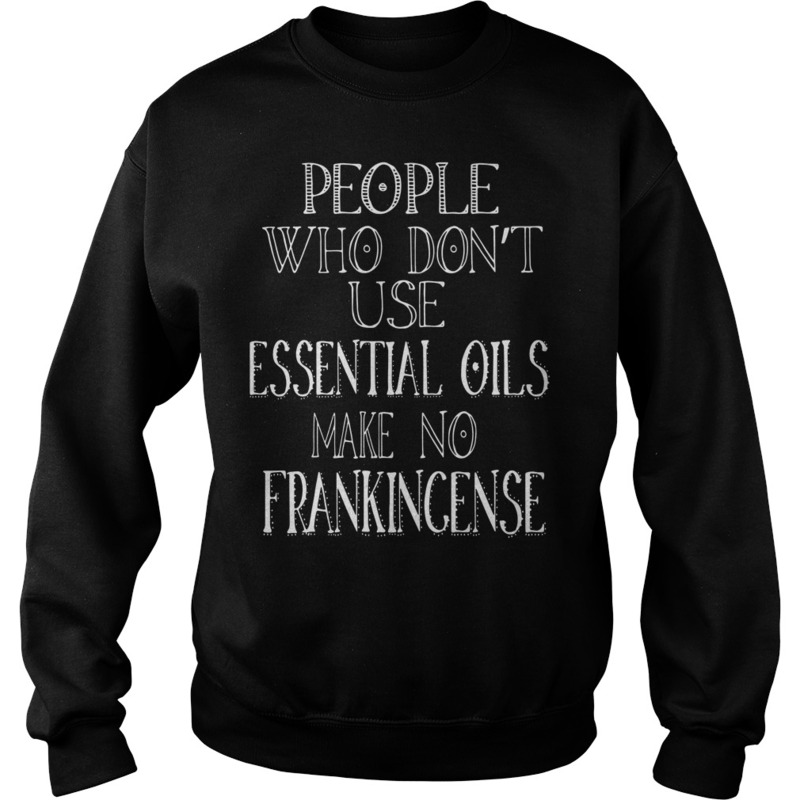 Instead, I observed, and I breathed. My daughter did the same folding routine with two shirts and one pair of jeans. Once she was finished, she took a look at the floor to make sure she left nothing behind. Satisfied, she walked out. Before it could be hastily cleared away and forgotten, I took a picture. The girl who prefers to stuff her clean clothes into her dresser drawers the girl who is not above picking up a shirt from off her bedroom floor to wear again believes in leaving things better than she finds them. My friends, today I am heading to People who don’t use essential oils make no frankincense shirt. I share this dressing room photo today as a reminder to myself – that the person I sit next to on the plane is someone special. He or she has a story, baggage, hopes, and dreams just like me. 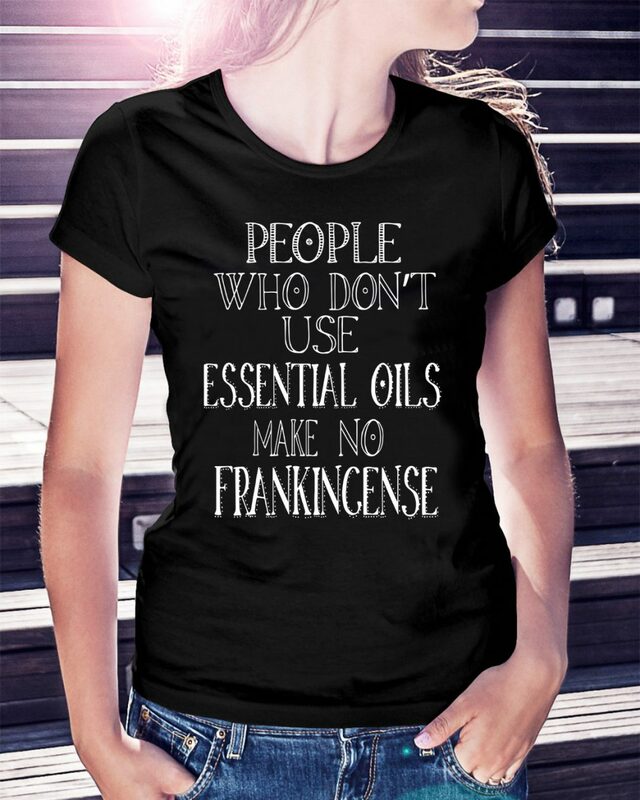 The person cleaning the airport bathroom does too. 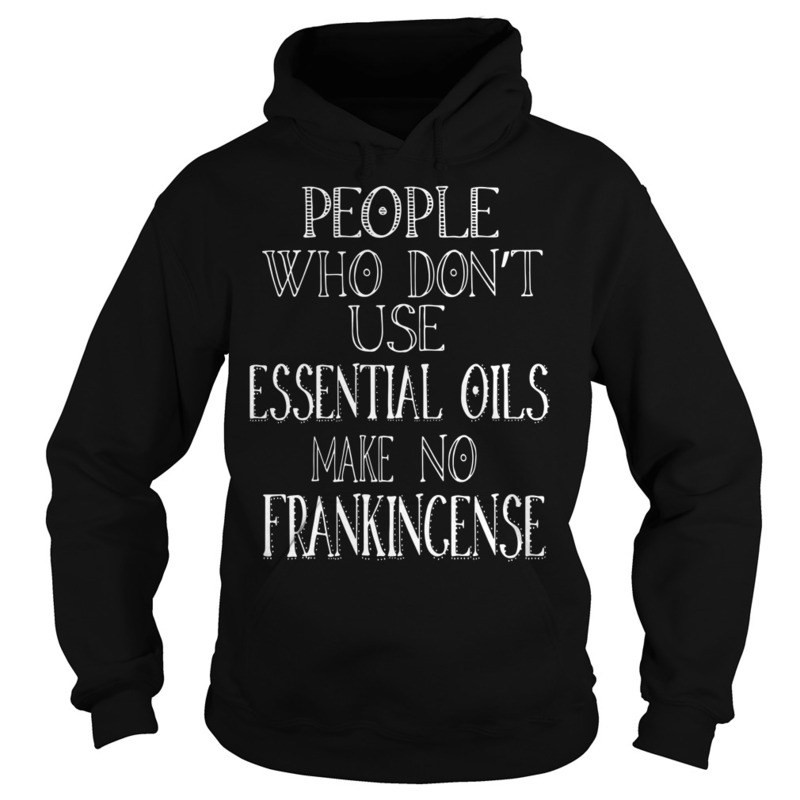 And so does the one driving me to my hotel and the one checking me in. The more I see others as real people, the less impatient or worried I am when plans go awry. I want to leave people better than I found them. I could take such a huge lesson from her and I need to start realizing that!